New York, New York, April 20, 2017	(Newswire.com) - New York City is the world’s premier city to host, and be invited to, a party or event. It is, therefore, a given that these events are typically top-notch, starting with what everyone knows to be the most crucial part of any event: the food. However, not every catering company is created equal. And newcomer ALCHEMIQ Catering truly sets itself apart from the crowd with its dedicated attention, equally, to food and drink. And now, with winter snow giving way to spring flowers, ALCHEMIQ Catering has released a new menu focused on seasonal food and drink favorites. ALCHEMIQ Catering is available to cater all New York City events. 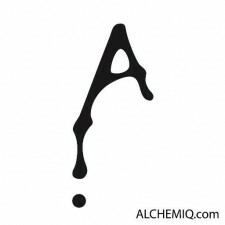 Visit them at www.alchemiq.com.